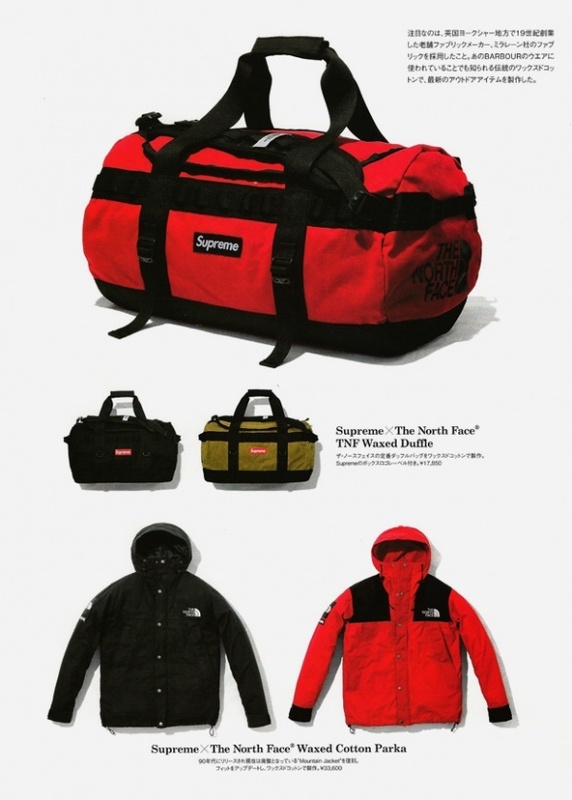 As part of their fall / winter 2010 collaboration, Supreme and The North Face have teamed up to bring us this great waxed duffle bag. 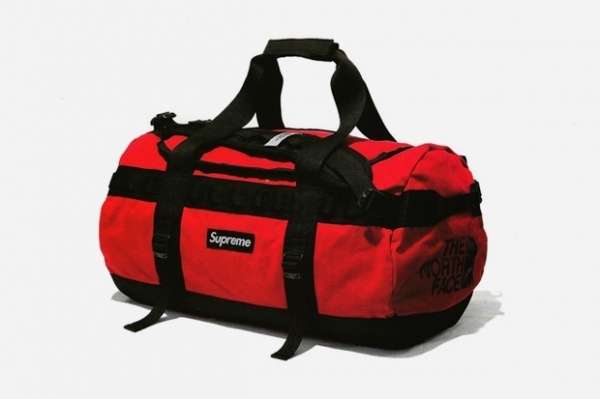 Though we only have a sneak peak at their latest collection, the waxed duffle will be available in three different colorways and will have plenty of room for your to carry all your goods. Check back for a closer look soon!